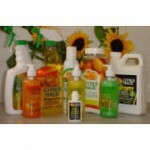 Posted in Air Care & Odour Control, Car Care, Hospital Grade Products, Magical Saving Multipacks. 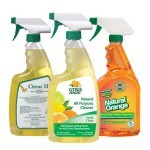 Tagged as 103ml (3.5oz), 207ml (7oz), air freshener, citrus magic, fresh orange, lemon raspberry, Magical Saving Multipacks, mixed pack, pink grapefruit, pure linen, tropical citrus blend, tropical lemon, tropical lime. 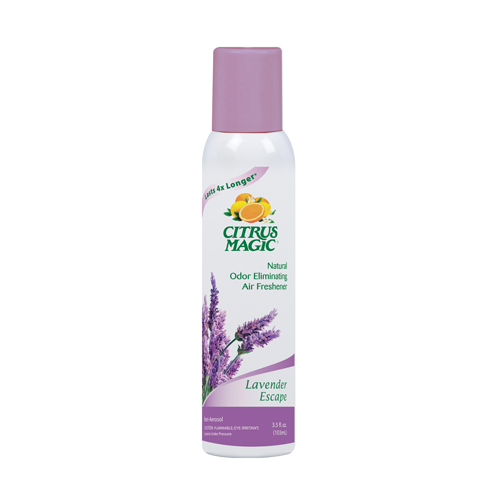 Only Tropical Citrus Blend and Lavender Escape fragrances in stock for size 103ml (3.5oz). More coming soon! RRP: £5.99 per 103ml (3.5oz) bottle, £8.99 per 207ml (7oz) bottle. Citrus Magic Air Fragrances are made from the peel oil of citrus fruit and are packed in unique, non-aerosol, continuous spray containers. 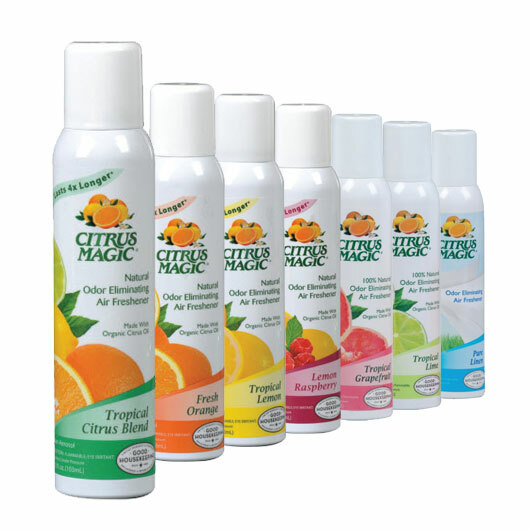 Citrus Magic is a premium concentrate of 100% natural citrus fragrance oils which dissolve the toughest airborne odours on contact, leaving the air smelling clean and fresh….NATURALLY! 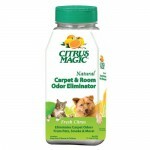 Ideal for: Smoke Odours Food Odours Carpet Odours Musty Smells Pet Odours Litter Boxes Dustbins Mildew Odours Bathrooms Sinks Drains Why are Citrus Magic Air Fresheners worth a little extra? Because they are all-natural, powerful, and can last up to 4 times longer than standard air fresheners made with harsh chemicals and perfumes.